Interestingly, some common kitchen ingredients can be used to get rid of blood clots naturally. Do you usually find yourself glued to the television? Do you usually find yourself glued to the television? Experts have another reason for you to stop binge-watching TV. A team of researchers from the University of Vermont, Burlington has found a link between prolonged TV viewing and increased risk of blood clot. "Watching TV itself isn't likely bad, but we tend to snack and sit still for prolonged periods while watching," said Mary Cushman, Professor at the University of Vermont in Burlington. Those who watched TV "very often" were at 1.7 times higher risk of developing blood clots compared to those who watch TV "never or seldom". Previously conducted studies have associated prolonged TV viewing with heart disease involving blocked arteries. Sedentary lifestyle is one of the leading causes of lifestyle diseases. Binge-eating while prolonged TV viewing may also up your risk of developing a range of health issues. Speaking of blood clots, these can occur due to a host of reasons like hypertension, diabetes, heart ailments, high cholesterol, obesity, liver diseases, anemia, smoking, plaque formation in arteries, internal injuries among others. Interestingly, some common kitchen ingredients can be used to get rid of blood clots naturally. Turmeric is anti-inflammatory in nature and may help in reducing blood clots as well. Curcumin, found in turmeric, may help prevent blood clot formation by acting on blood platelets. 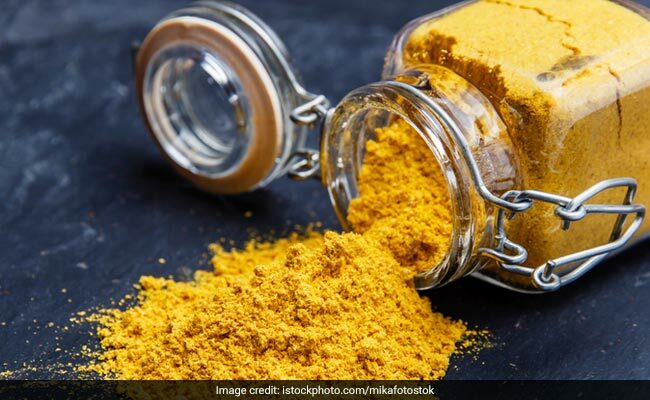 Always keep in mind the fact that for curcumin to be optimally absorbed in the body, one must load up on foods rich in piperine which is chiefly found in black pepper. Garlic is another agent that may help prevent and treat blood clots, sulphur compounds present in garlic cloves may help reduce and heal blood clots faster.